Do you want to put your strategic planning skills to use as part of a national trans organisation? We are a small, strong team with diverse backgrounds and experiences, and we’d like to hear from you. Anyone wishing to apply must have a valid 2017 membership. Anyone who has renewed their membership between 1st November 2016 and 31st July 2016 qualifies to join the Board and vote at the Assembly. If you have any questions about your membership email office@teni.ie. To familiarise yourself with TENI's vision and work see here. Consists of 15 volunteer members, elected for a 3-year period, who carry legal responsibility as registered Directors of TENI Limited. Governs TENI in compliance with its Memorandum and Articles of Association and the National Governance Code for Emergent Organisations. Meets once per month in evenings for regular meetings and once every 4-6 months at the weekend for planning workshops. Has standing sub-committees for Finance, Human Resources and Governance. Regularly delegates members to operational Working Groups. Focuses on strategy, policy and accountability rather than day-to-day operations. We have identified organisational needs in a number of specific area, including finance and fundraising, law and policy, health sector organisation, governance, organisational development and human resources. Support TENI’s vision, mission and strategic plan. Have affinity with issues and policy related to trans people as well as human rights and equality. Are able to bring objective assessment to bear on issues of strategy, performance and resource allocation. Share responsibility for collective Board decisions. Are able to attend approximately 12 meetings/year and devote at least 8 hours per month to TENI work. Are prepared to carry responsibility for the functioning of an organisation with significant stakes and assets. Have experience governing a community organisation or are interested in acquiring this experience. Can actively promote the interests of TENI at appropriate opportunities. Interested? 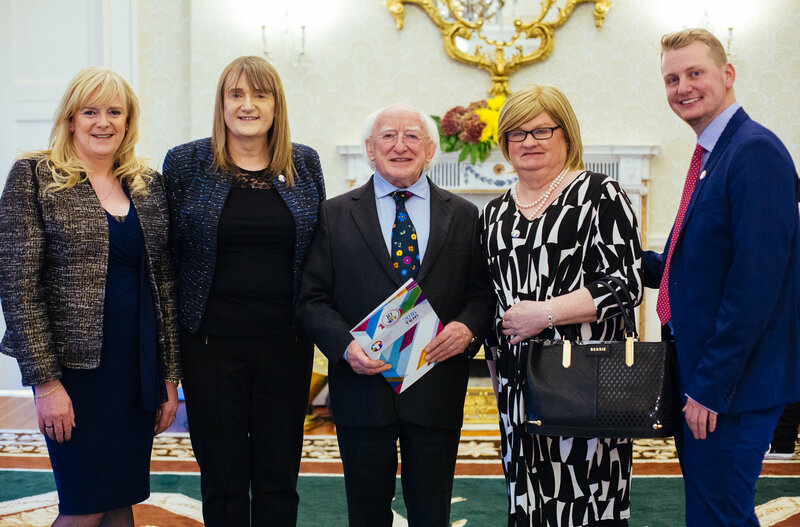 Please contact Sara R Phillips, Chairperson of the Board, at sara@teni.ie. The deadline for applications is 22nd September at 5pm.